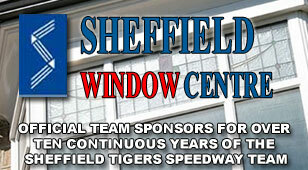 SHEFFIELD Tigers gained sweet revenge over Somerset with a stunning 53-40 win at the Oak Tree Arena on Tuesday. Eric Boocock’s men gave a solid all-round team performance despite the loss of Argentinian ace Emiliano Sanchez with an elbow injury. 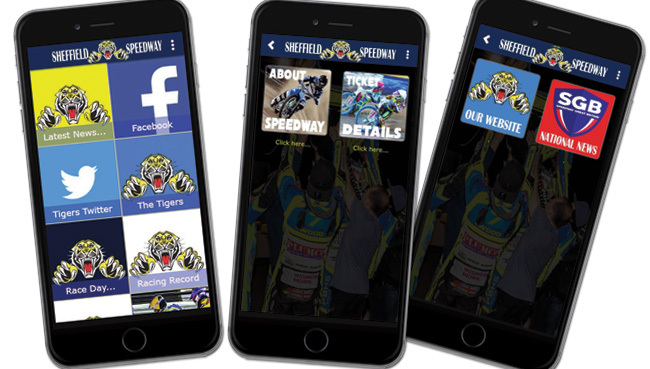 Tigers went into the meeting hungry for revenge after suffering their only home defeat of the season so far at the hands of the Rebels in April. 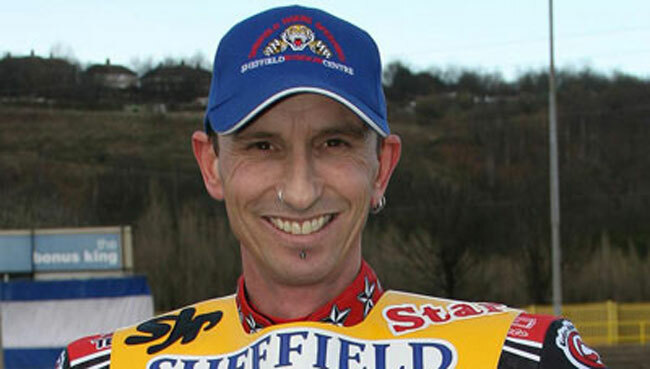 Former Rebels hero Shane Parker top scored for the visitors with 13+1 while Ricky Ashworth was also paid for double figures – but it was Simon Lambert’s haul from reserve which made amends for that early season home setback and which will have made their rival teams sit up and take notice. Boss Eric Boocock said: “We came here with a job to do and that was to put the record straight after they beat us at our place. SOMERSET: S. Masters 14, C. Hefenbrock 9+2, J. Holder 8+1, T. McGowan 4, C. Gathercole 4, A. Davies 1. TIGERS: S. Parker 13+1, R. Ashworth 11+2, S. Lambert 12, H. Skidmore 7+2, J. Auty 7+1, A.Birks 3+1, E. Sanchez 0.